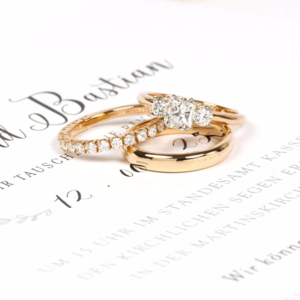 From timeless classics to stunning engagement rings, wedding rings and dazzling one-of-a-kind commissions: RENÉSIM, located at the heart of Munich, awaits you with supreme-quality jewellery and a very special shopping experience. 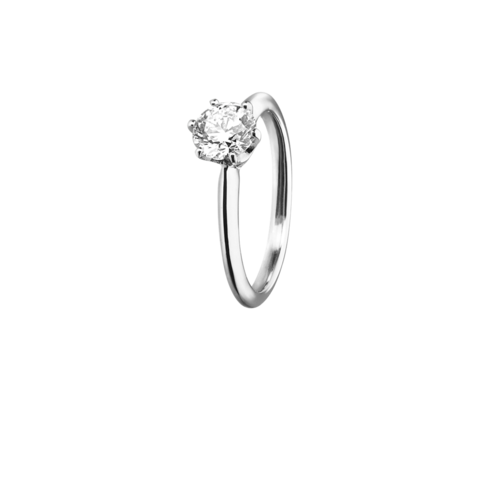 Visit us, get in-depth advice from our team, and be inspired by our passion for jewellery! Appointments can be made at any time by arrangement. 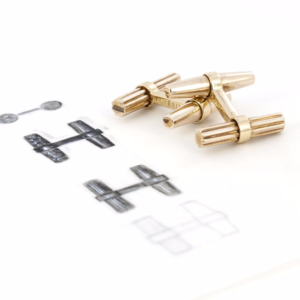 Having difficulty finding the perfect piece of jewellery? No problem! Your wishes are our primary focus. Our aim is to work with you to design a unique one-of-a-kind piece that perfectly enhances your personality. We can point to thousands of satisfied customers of our Munich-based jewellery business, with reviews that speak for themselves. We look forward to hearing your ideas! For RENÈSIM, providing excellent service is all part of our job. We take all the time you need to provide you with a very special experience when you are shopping for jewellery and diamonds. Our thoroughly professional team awaits you, offering extensive in-depth expertise about jewellery, gemstones and the fine art of crafting jewellery. 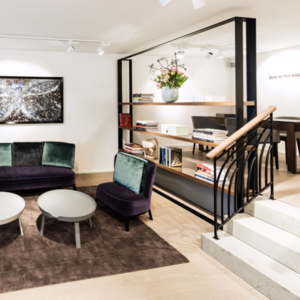 In the relaxed atmosphere of our spacious 130-sqm Munich store, enjoy browsing our extensive range of engagement rings, wedding rings and other unique items of jewellery.